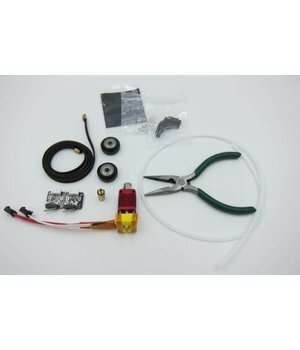 Maintenance kit for Creality CR-10S 400. 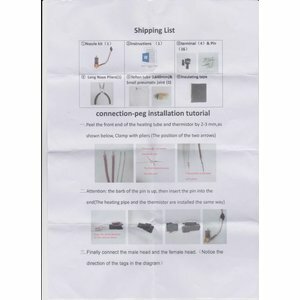 If you need to replace the hot-end with thermocoupler and heat cartridge you can us this kit. Cut the cables and put on a quick connector that comes in this kit. 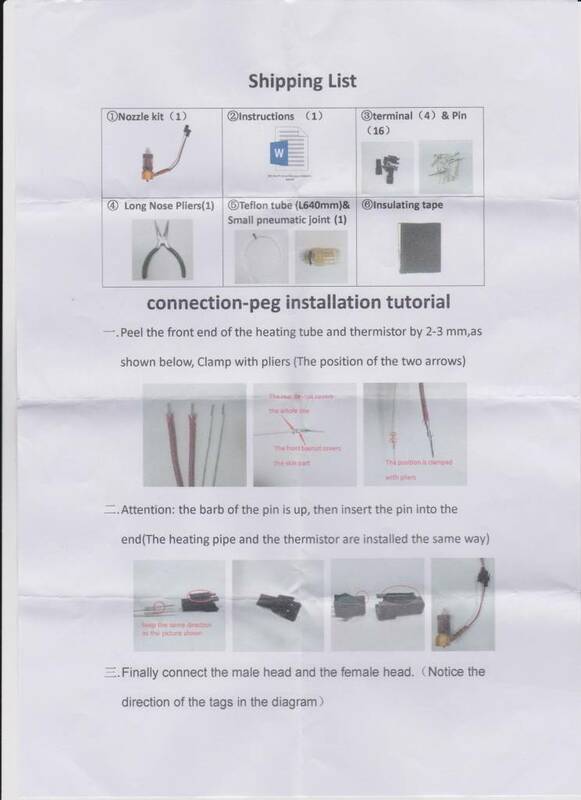 Then you can replace the cables and hot end more easy. You do not need to drag a new cable all the way down to the main board. 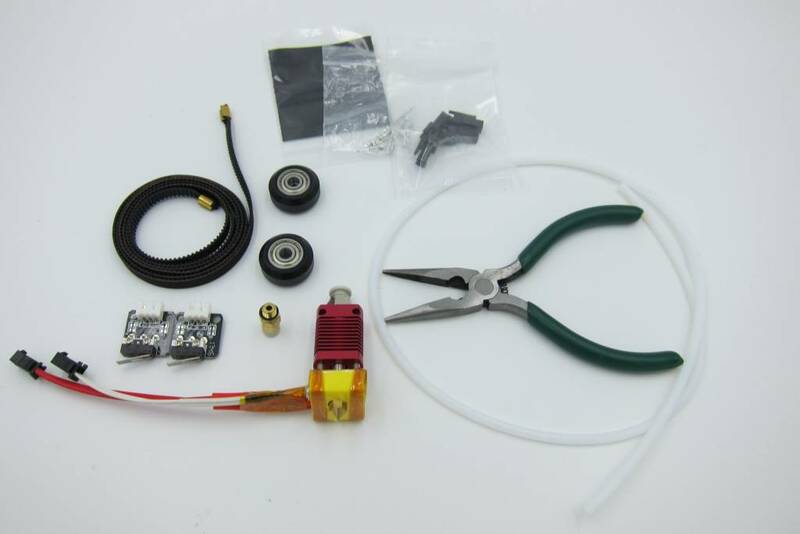 The package also includes two end stop limit switch and Y axis belt. Tefon tube, pneumatic joint and pliers tool.